The NAACP, ACLU and others are calling for the End of Pretrial Risk Assessments in the United States. As bail reform groups such as the Pretrial Justice Institute continue to push the expansion of pretrial risk assessments across the country, national groups are going in the exact opposite direction, rejecting the fundamental element of the 3rd generation of bail reform – that using pretrial risk assessments will fix the bail system. In a stunning rebuke, over 100 national groups, including the ACLU, NAACP, Black Lives Matter and Color of Change issued a joint statement yesterday calling for the elimination of pretrial risk assessments. This is a major blow to many states looking to adopt risk assessment tools and represents a generational shift in thinking. The rejection also hits the judiciary in many states who often recommend a system of preventative detention based on … that’s right, the results of a pretrial risk assessment. The list of groups who signed on to the letter is eye-catching, and frankly is strong evidence that while bail reform remains a hot topic, solving the alleged problems by using risk assessments is a concept that has little if any shelf life remaining. For organizations like the Laura and John Arnold Foundation, the proprietors of the largest and most prominent pretrial risk assessment tool and funded by ex-Enron billionaire hedge fund manager John Arnold, this comes in the wake of growing concern that their tool, once thought to be the gold-standard, is in fact increasing pretrial incarceration in jurisdictions using the tool. The MacArthur Foundation's “Safety and Justice Challenge” which provides grant funding for pretrial release alternatives and promotes the Arnold Tool in their program have had less than stellar results – with Saint Louis increasing pretrial incarceration by 21.1% in year one of the program, and Spokane clocking in at a 16.9 % increase. States that have been reluctant to head down the path of computerized justice may have dodged a mess, however, if they are still buying into this movement, they may want to think again. We have predicted for years that eventually the jury would come back on these risk assessments, and the results would not be good. 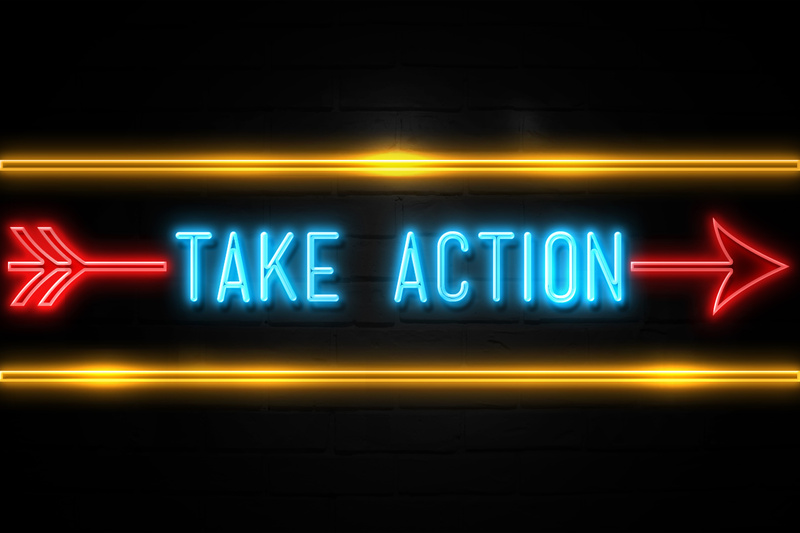 In New Jersey, the only state to fully implement the Arnold risk assessment statewide, the issue has been a contentious one among lawmakers, law enforcement, and the citizens of the state. Aside from the incredible 44% of detention motions filed by prosecutors with an 18% success rate, citizens continue to push back against the unaccountable release of thousands of offenders accused of dangerous offenses – all released on a “pinky promise” to show back up to court. New Jersey also continues to deal with two federal lawsuits that challenge bail reform and has yet to release one shred of evidence that the program is even working. In California, Senator Robert Hertzberg and other groups continue to push for a computerized risk based pretrial system in California with Senate Bill 10. In Texas, the Chief Justice and Office of Court Administration continue to move forward on the PraisTX (“Praise Texas”) pretrial risk assessment tool, which they have been planning to take statewide in Texas. In Ohio, Representative Jonathan Dever, the Ohio Sentencing Commission and other groups continue to push for a computerized risk based pretrial system in House Bill 439. Ironically, Ohio’s track record for managing pretrial risk assessments is suspect at best considering that the ORAS system (their current computerized risk assessment) has never been tested for racial bias or revalidated since 2009 when it was implemented. The list of states under the spell of fancy “black-box” algorithms supposedly able to predict human actions are numerous…but the shine is wearing thin as the results and impact of adopting these tools come to light. In addition, scholarly research detailing the “devil in the details” of artificial intelligence in criminal justice in recent months has helped lawmakers and stakeholder to come to an overwhelming conclusion on the issue – they simply don’t work. 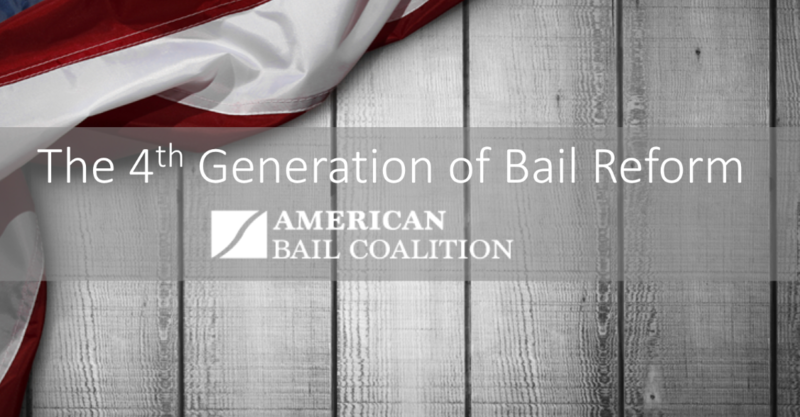 Rather than address meaningful changes to the bail system with respect to due process, unnecessary bail conditions for non-jailable offenses and fines, and procedural cures – proponents of “black-box” algorithms have rushed to judgement against a proven system that has stood for centuries by looking to replace it with an e-carceration tool for which the wheels are now falling off.